Miguel mid-air catching the ball! Thank you everyone for your lovely cards! We are open every day, 7 days a week (including holidays). 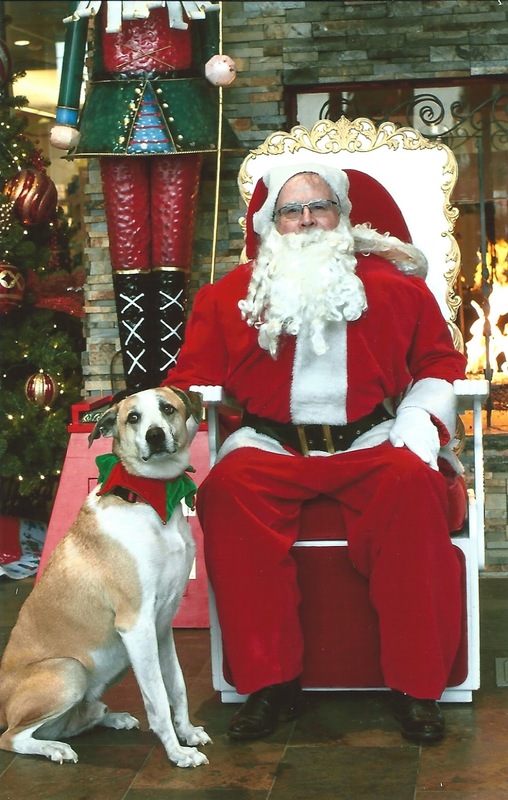 Here are some fun times the dogs have during the holidays. Rainier, Santa, & the Nutcracker! Maggie Rose (Left) & Thorn (Right) getting cozy for the cold nights approaching! 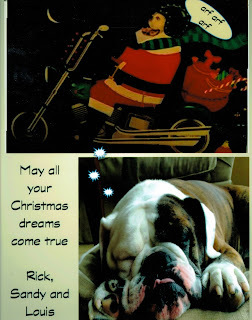 Happy Holidays and stay warm through these cold winter nights! 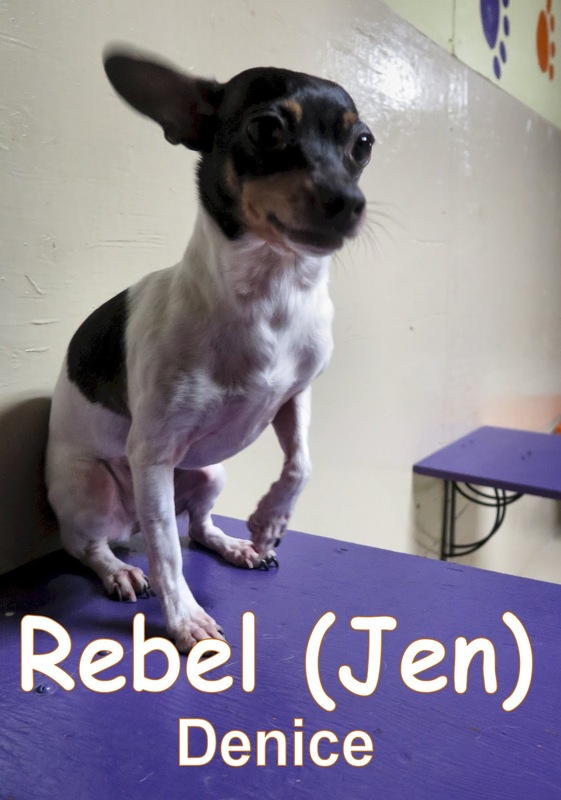 Yesterday we welcomed the 2 year-old, 6 lbs., Toy Rat Terrier known as Rebel for her assessment. She came into Fort Fido harmonious and made her way up the stairs into the small roll with the others. She mingled with the pack throughout her time at The Fort. 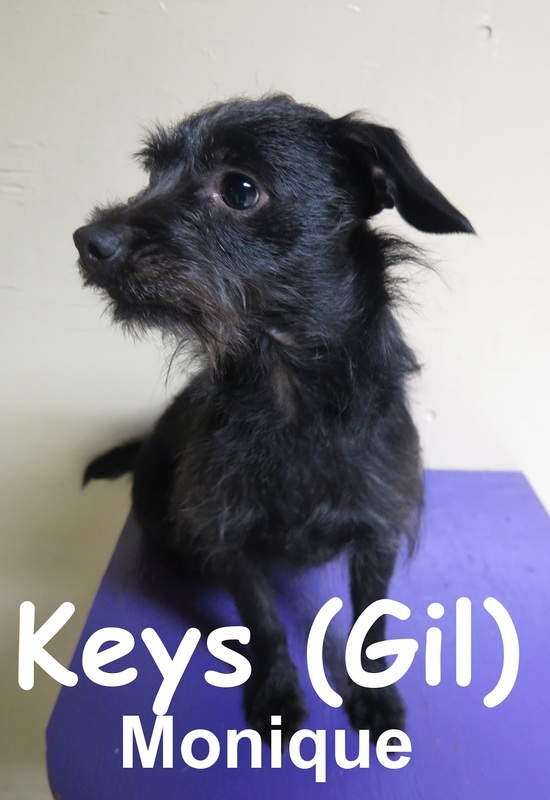 We hope to see both Rebel and Keys soon. Today we welcomed Sam. 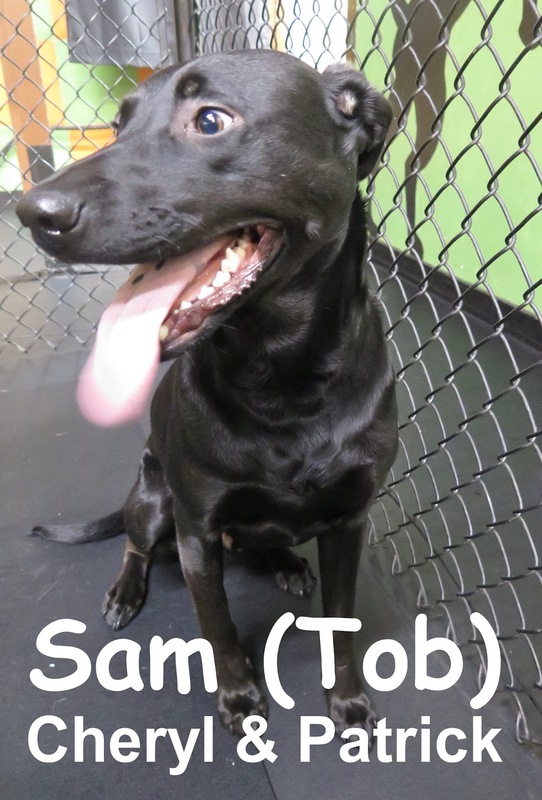 Sam is a 55 lbs., 1 year old, lab mix. He didn't know what The Fort was for, or about, when he first arrived, however he caught on very quick. 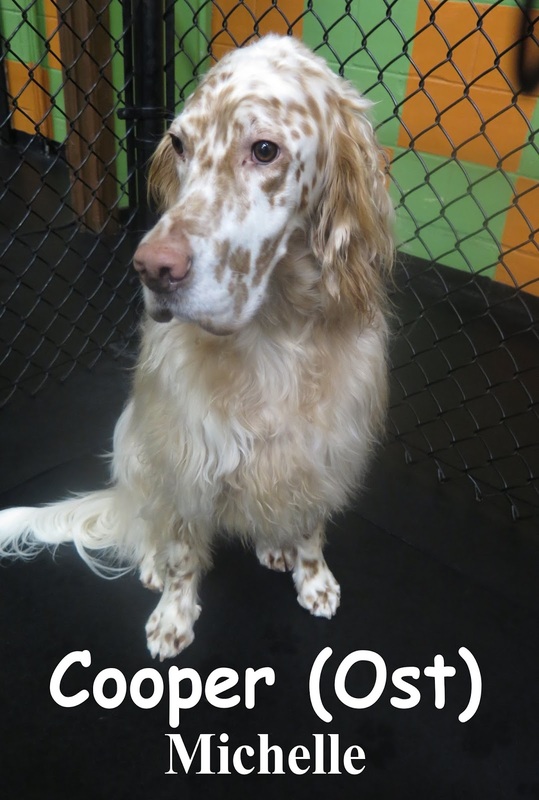 Sam entered into the large roll and, using his "dog speak" skills, got right along with Bertie and Oliver (check out below). We hope to see Sam return for some more fun soon. We want to thank ALL the Fort Fido Customers for your support this year. 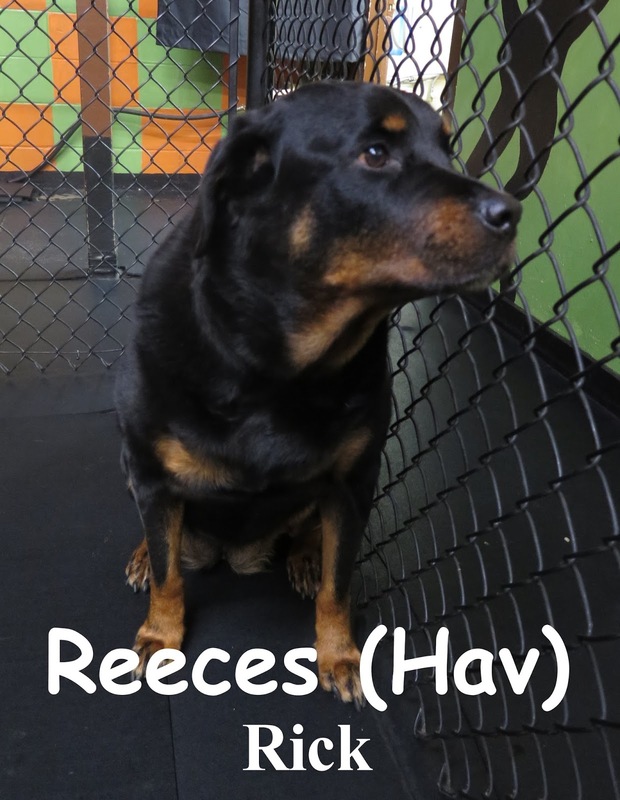 To show our appreciation, each time your pup visited us for Daycare or boarding During the month of December, their name was entered into our Holiday gift basket raffle. Today we drew the Lucky winner! And the winner is..... Willow! 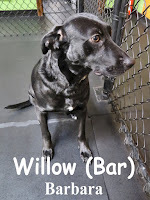 Congratulations Willow we will see you soon! 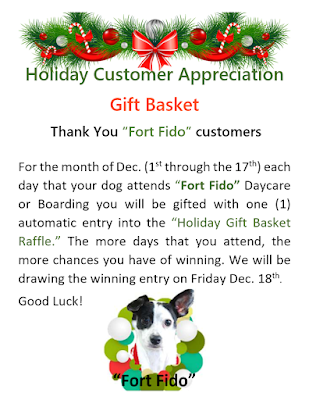 Hello everyone!We want to thank ALL the Fort Fido Customers for your support this year.To show our appreciation, each time your pup visited us for Daycare or boarding During the month of December, their name was entered into our Holiday gift basket raffle.Today we drew the Lucky winner!And the winner is..... Willow!Congratulations Willow we will see you soon! Early this morning, we welcomed Jaxx to the Fort, for his assessment. He is a 7-month-old, Miniature Australian Shepherd Mix. 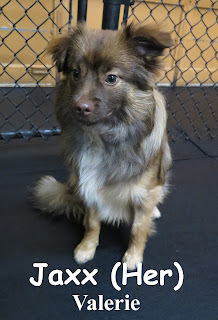 He joined the medium pack, where he spent the morning playing with the other dogs. Yesterday, we met Roxy. 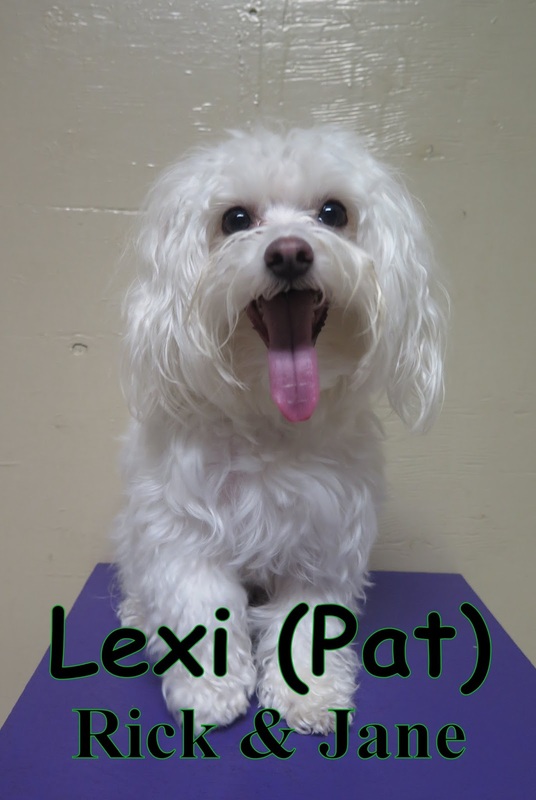 She is a one-year-old, 15-pound, Havanese. She spent her time here at the Fort, mingling with the other members of the small pack. This is Woody! He is a 8 year-old, 70 lbs, Golden Retriever. 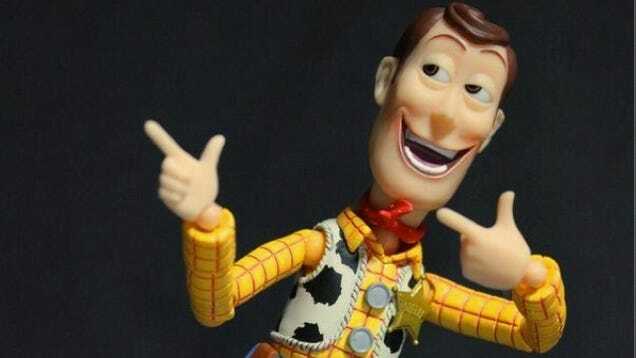 Woody strolled through the front door and casually made his way in. He then entered into the large roll where he began to meet others. 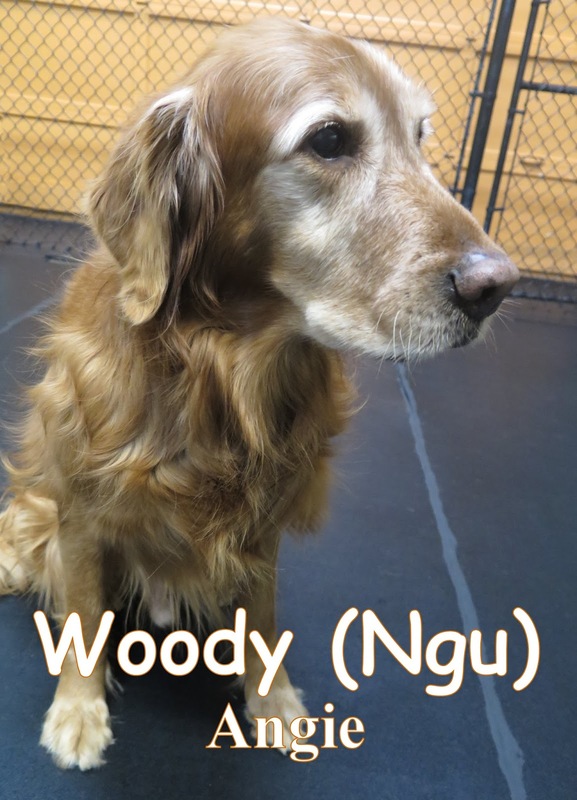 Woody looked like he was having a cozy time at The Fort and we look forward to seeing him return soon. Today we met Oliver, a 3 year-old, 73 lbs, Golden Retriever Lab. He entered into the large roll confidently and began to mingle with the others. 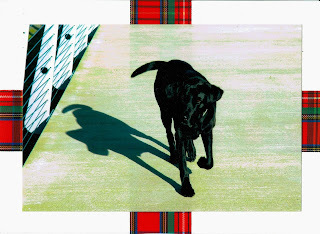 Oliver had good "dog talk" and got along with the pack throughout his stay at The Fort. 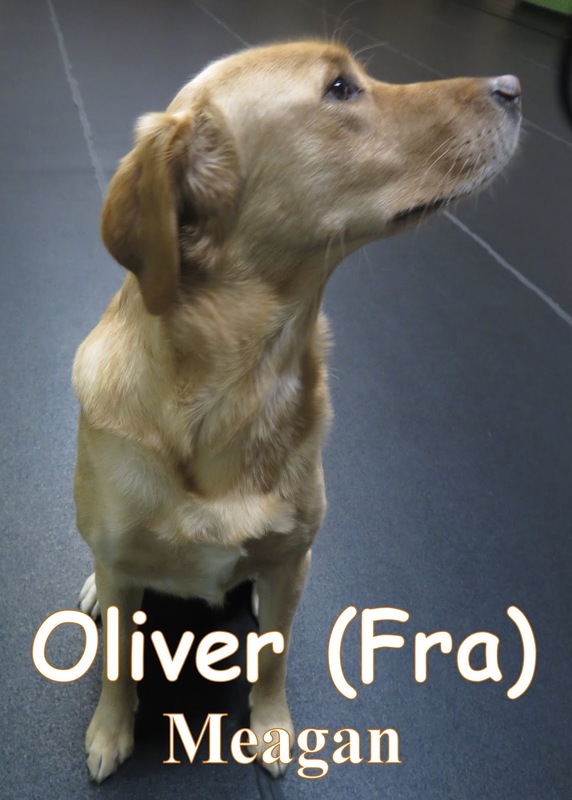 We are looking forward to having Oliver return soon. 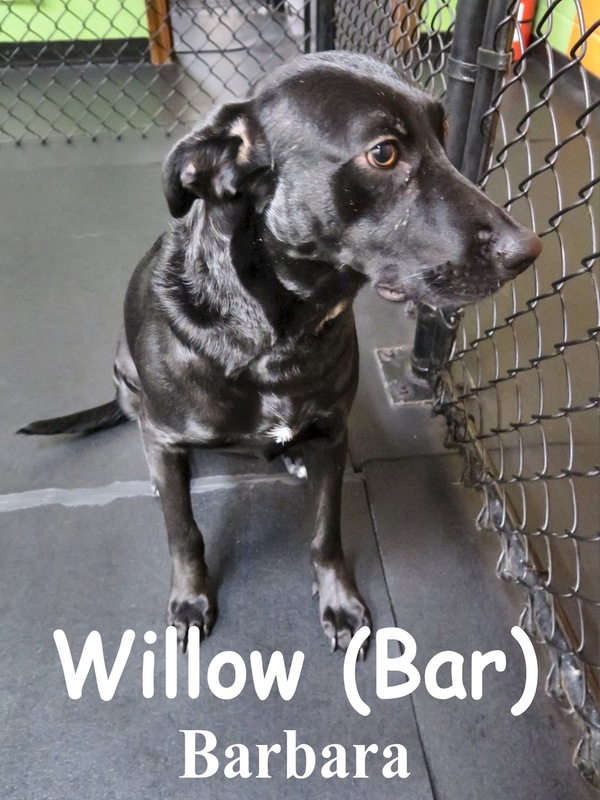 But Willow the cute 2 year-old, 55 lbs, lab mix. She entered right into the medium roll and began to meet the others. Willow had her tail straight and was investigating her surroundings. It did take her a little bit to become accustomed to The Fort, but she fit right in. This morning we assessed Bertie. 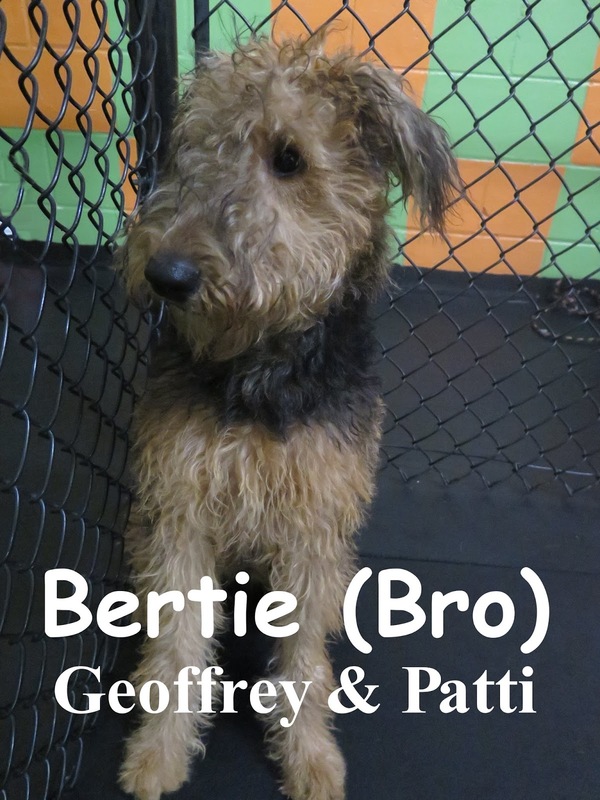 She is a 6-month-old, 30-pound, Airedale Terrier. She joined the large pack here at the Fort. 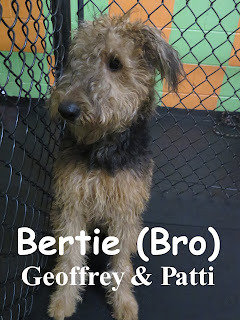 Bertie thoroughly enjoyed her first day, and played very well with the other dogs. She especially enjoyed playing with Stasha and Nellie. Here is a clip of Bertie playing with Nellie. Yesterday, we had the pleasure of meeting Sophie. 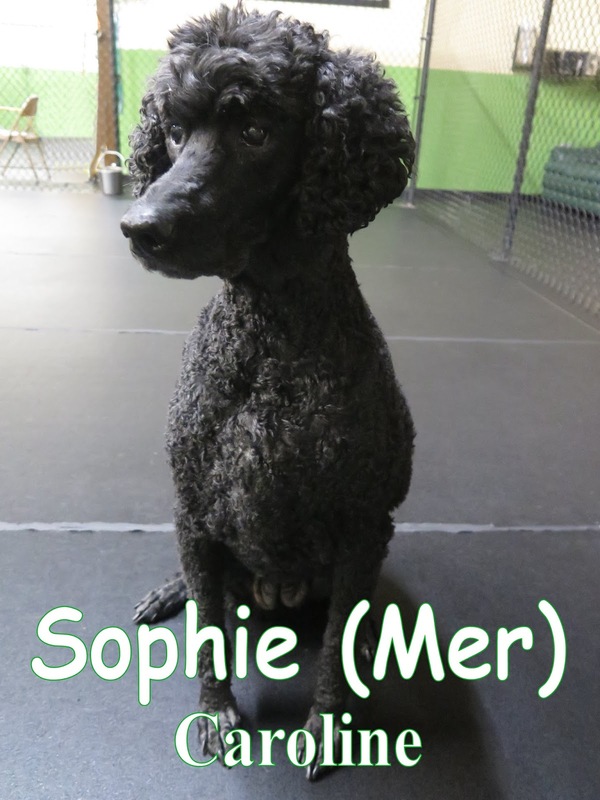 She is an 11-year-old, 80-pound, Standard Poodle. Like Bertie, she also joined the large pack. She had a good time mingling with the other members of the pack. Both are welcome back anytime. We look forward to seeing them again soon. Kamo Odin joined The Fort today along with his two siblings, Sir & Lady Kironna. 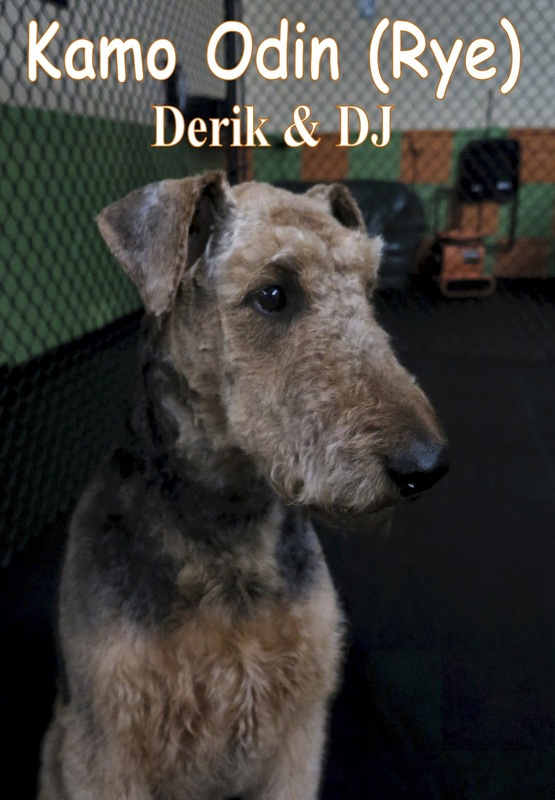 Kamo is a 4 year-old, 90 pound, Airedale. 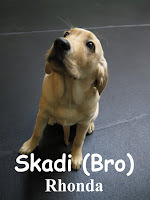 As soon as Kamo arrived at Fort Fido, he was ready to unleash his inner playfulness with Rainier (Check out below). We hope to see the trio soon! Yesterday, we assessed Maslow. He is named after the famous psychiatrist Abraham Harold Maslow. 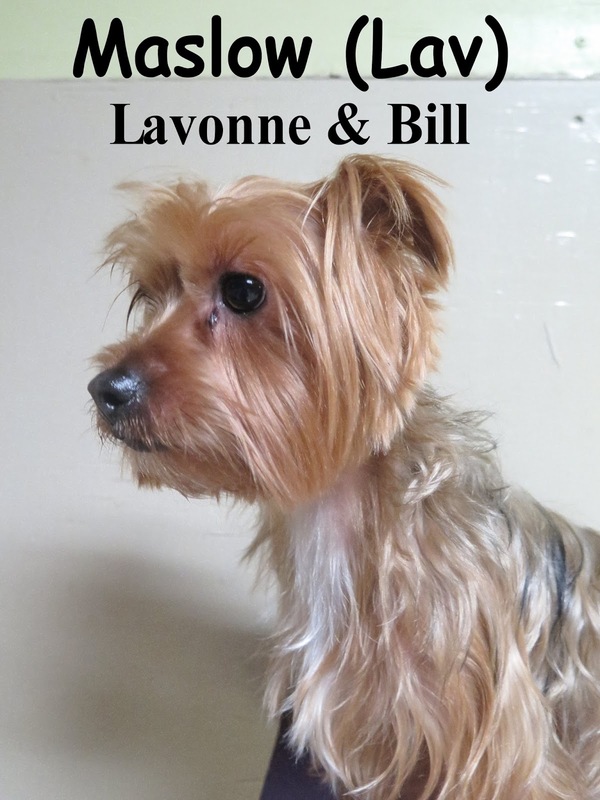 Maslow is a one-year-old, 10-pound, Toy Yorkshire. Thank you Fort Fido customers! 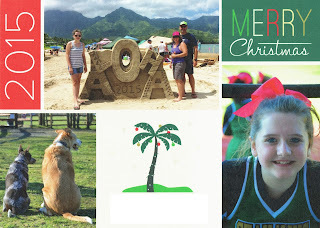 In order to show appreciation, we are having a holiday gift basket raffle valued at $225. The raffle entry days are from December 1st through December 17th. 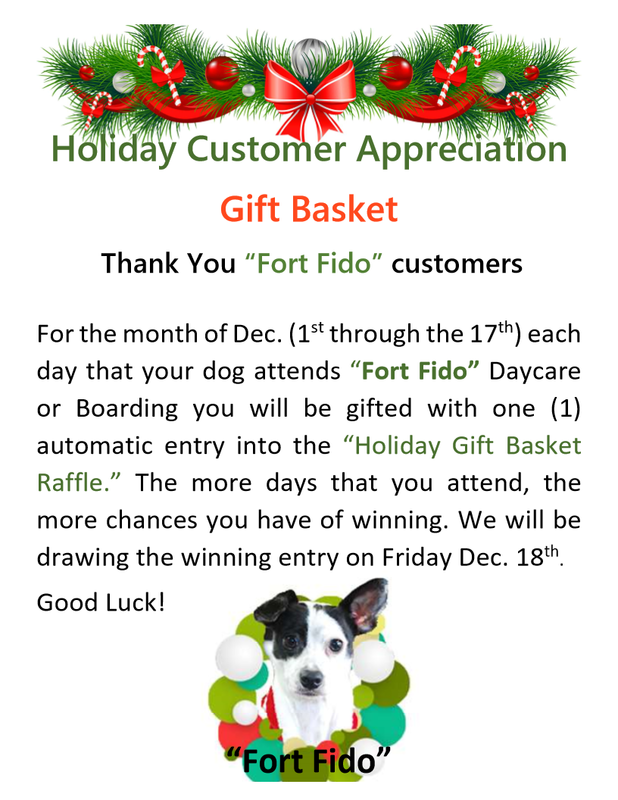 Each day that your dog attends Fort Fido (Daycare or Boarding) you will be gifted with one (1) automatic entry into the raffle. 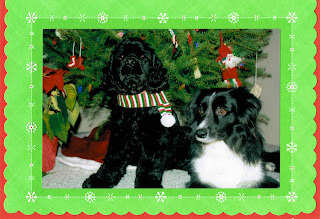 The more days that your dog attends, the more chances that you have of winning the gift basket. We will be drawing the winning entry on Friday December 18th. 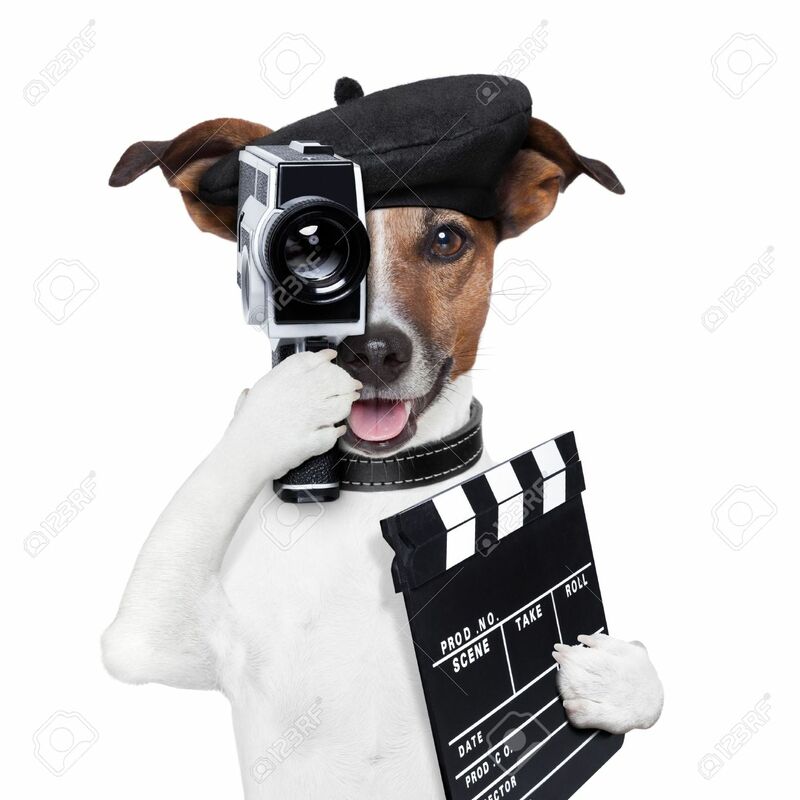 If you have any questions about the event, please do not hesitate to ask us in-person or leave a comment and we will get back to you as soon as we can. Today we welcomed Uno. 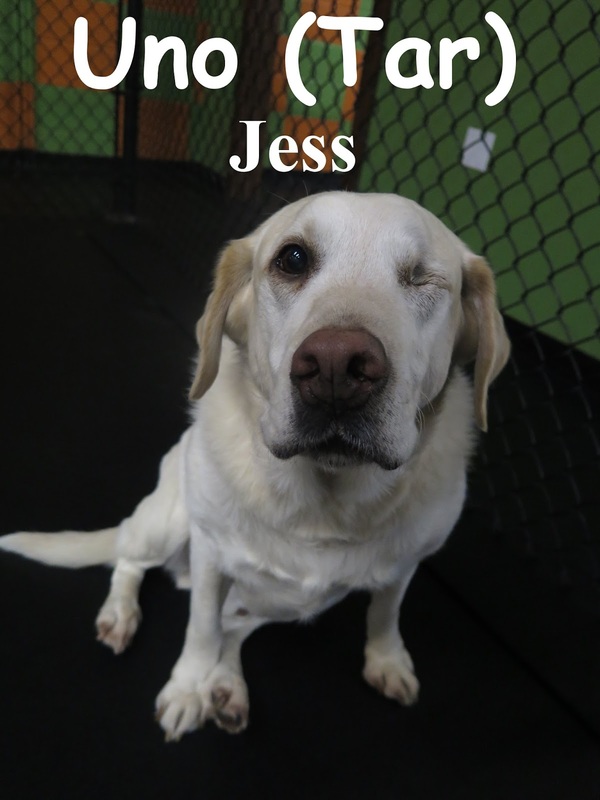 He is a 7 year-old yellow lab. At the first sight of this place, Uno was ready to join the others. He entered into the large roll and began to meet them. Throughout his time spent at The Fort today he mingled and socialized with the pack. We hope to see him return soon. 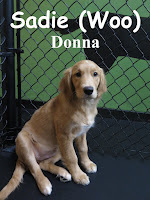 We had the pleasure of meeting the well-mannered Sadie. 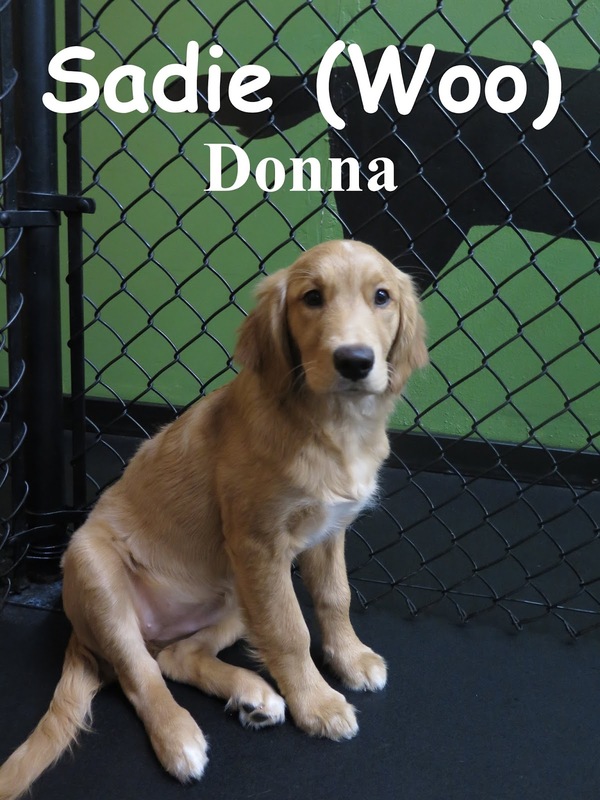 Sadie is a 3 month-old, 31 pound, Golden Retriever. She elegantly leaped from her car and came through the door with her nose exploring. Sadie then made her way into the medium roll and began to meet the pack. She took her time getting to know the dogs and showed great "dog speak." We hope to see Sadie return soon! 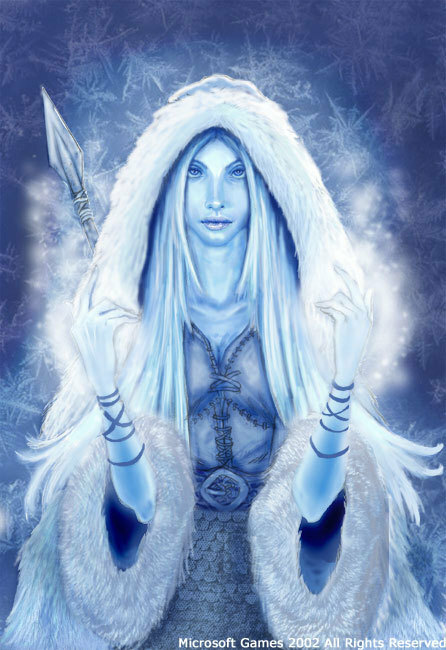 No, not the Norse mythological Skadi but this one. Yesterday we met Skadi. 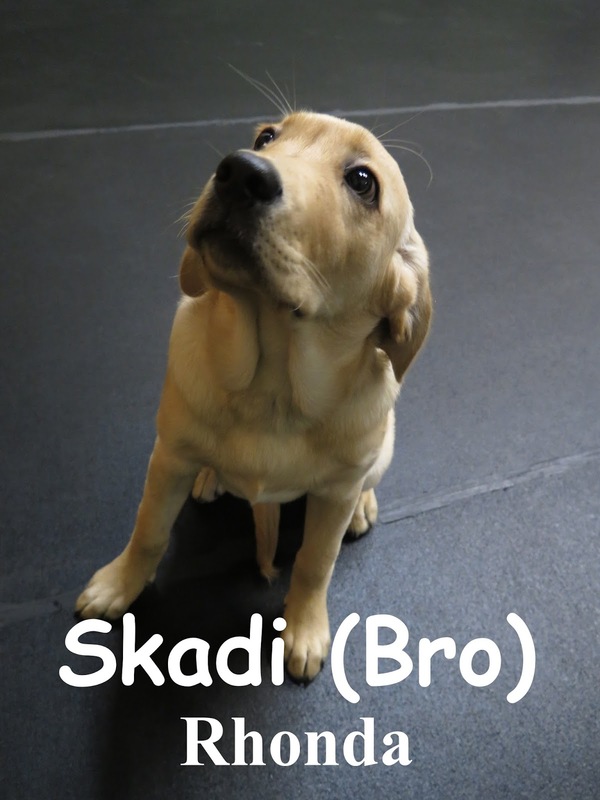 Skadi is a 16 week-old, 33 pound, golden lab puppy. She was ready to go as soon as she had entered the main door. She sniffed about and mingled with the pack. Skadi had a good day here at the fort and we look forward to seeing her back soon. Happy Veterans Day! 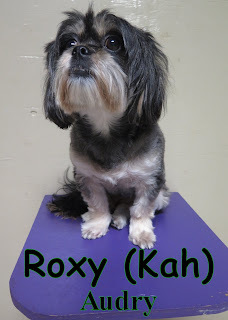 Enlighten your day with some pup pics!